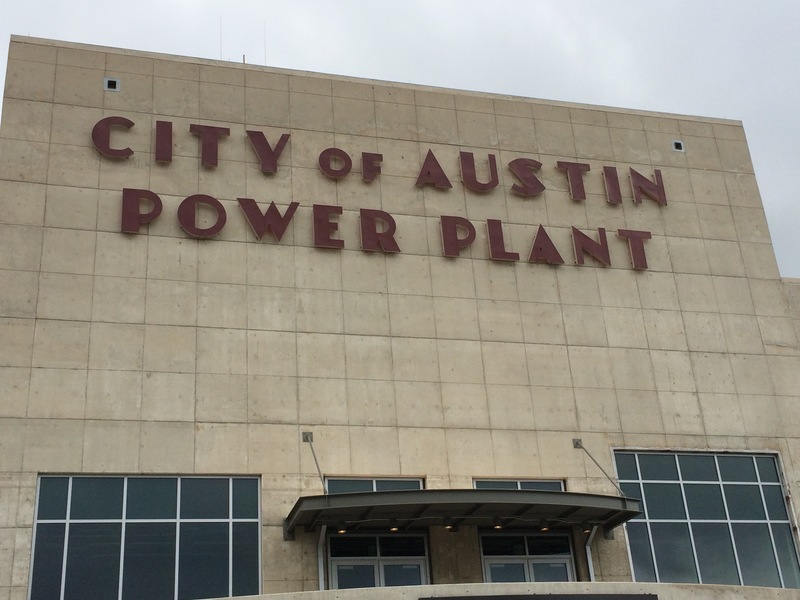 An Austin oil and gas exploration company is banking on generating healthy returns in a volatile energy market — with $250 million to get it done. 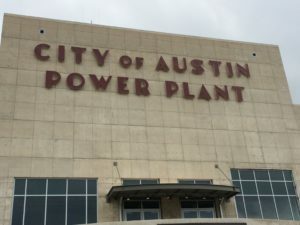 Austin’s American Resource Development LLC, known as Ameredev, launched in July with the financing and a team of experienced energy executives in place. That combination is helping to position the startup amid an industry contraction and sluggish oil prices, CEO Parker Reese said.